The Forster Collet-Style Bullet Puller grasps the bullet firmly and will not slip. In fact, the pull from the loading press actually tightens the grip on the bullet as it is removed. This reduces the chance of damage to the brass or bullet. 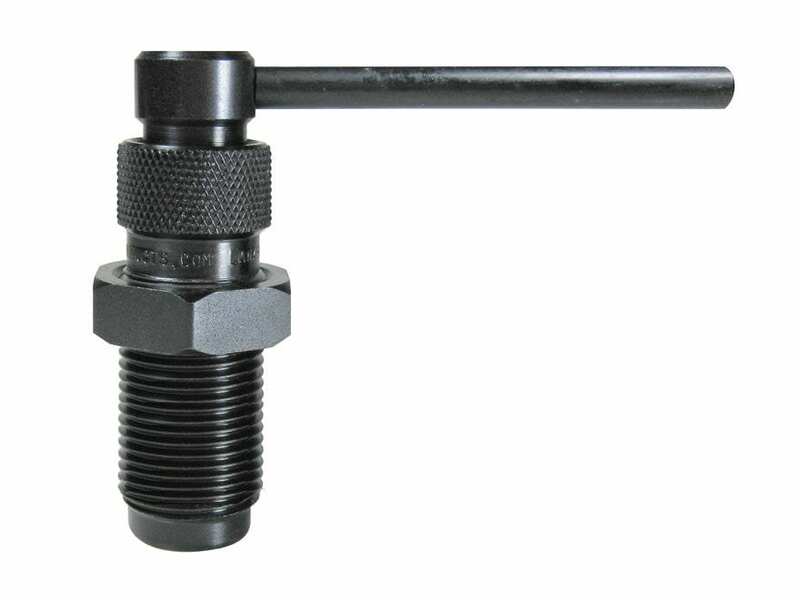 The carefully constructed, solid steel collet is the feature that distinguishes this puller from others on the market. Forster Collets sold separately.